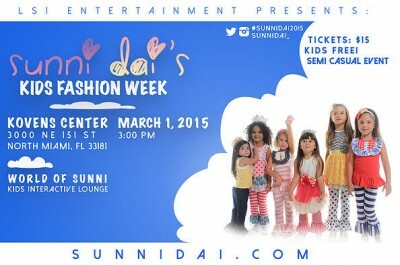 We are so excited to be apart of this fashion event highlighting kid’s fashion designers. If you have not purchased your tickets get them today! Visit sunnidai.com for details.